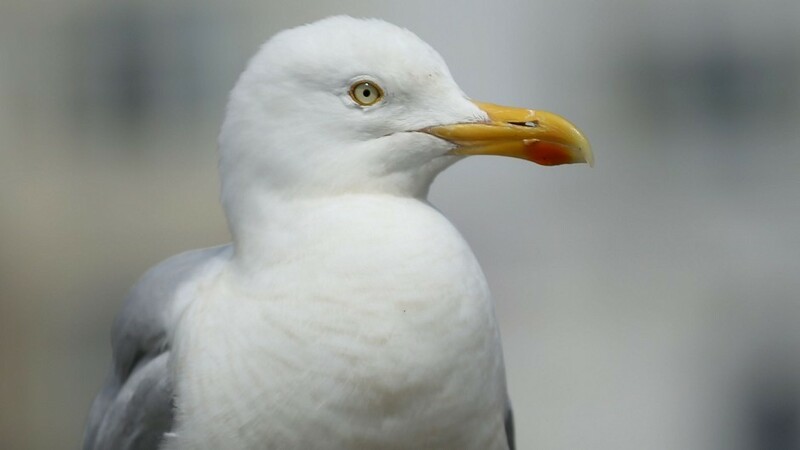 A new scheme is being launched that aims to combat the gull menace that has been plaguing Moray's biggest town for years. 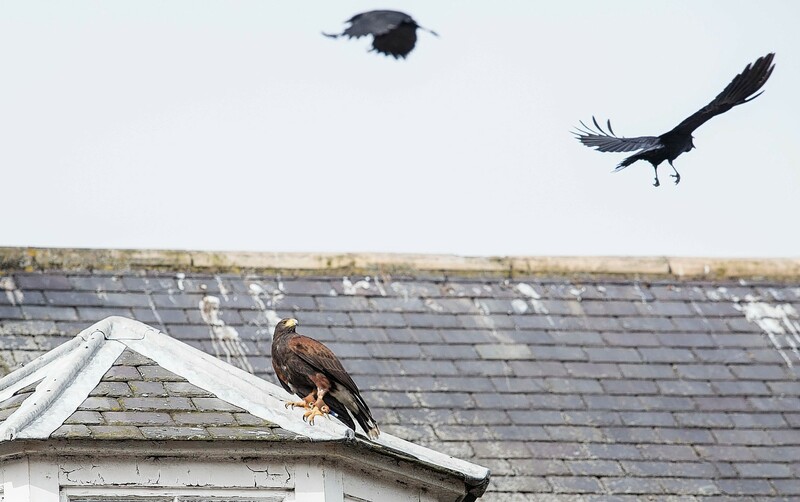 "Ageing" NHS buildings in the Highlands are being plagued by hundreds of pest control incidents - including bats flying through hospitals and seagulls diving at new mums with babies. 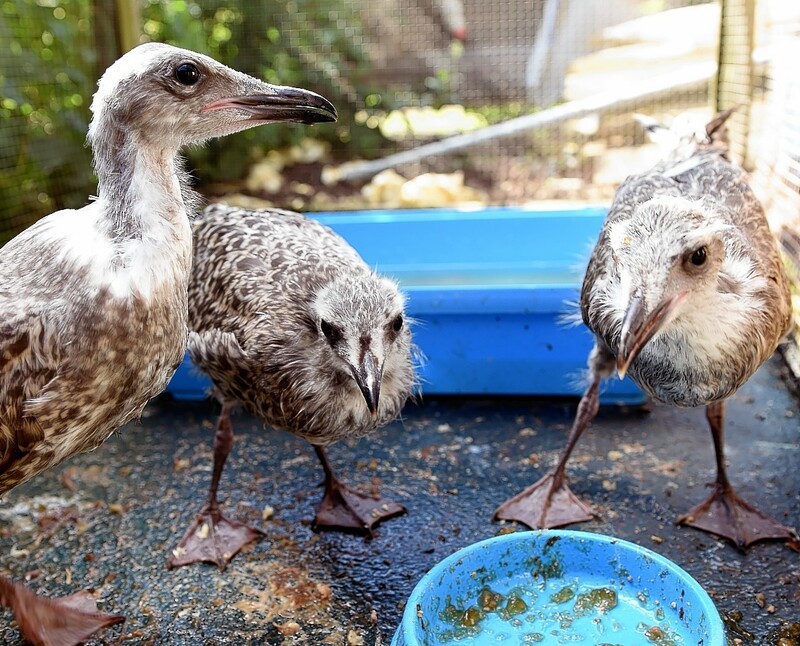 A project to combat a gull infestation is seeking additional funding. Could drones be called in to battle menacing Moray gulls? 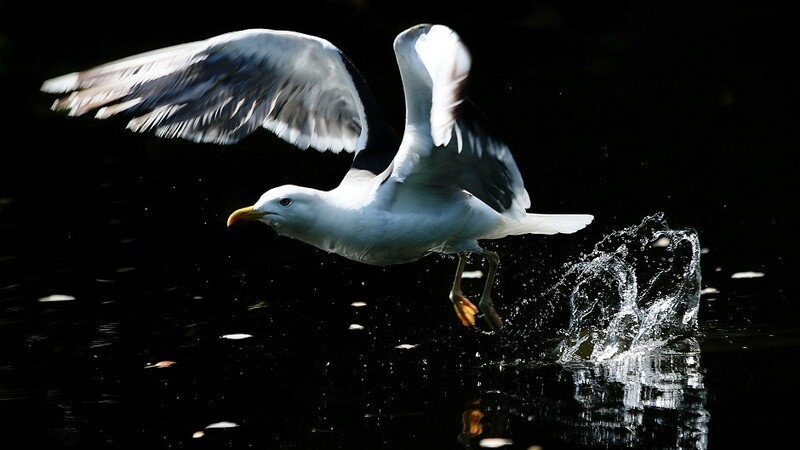 Drones could be used in the battle against menacing gulls in Moray. Birds of prey being used to deter gulls in north-east towns are leading to an increased workload for rescuers. Barely a day seems to pass without another horror story about gulls hitting the headlines. 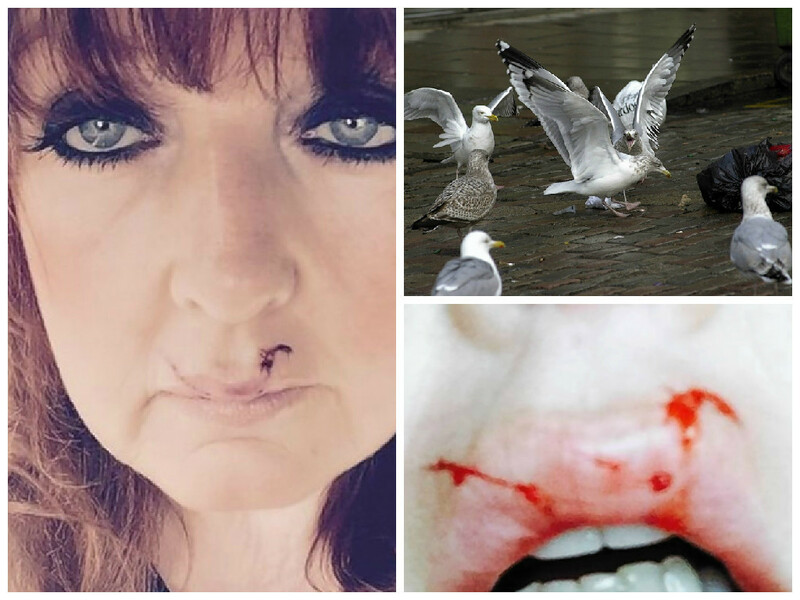 A Moray woman who was left bruised and bloodied by an aggressive gull claims her town is living in fear of the increasingly violent birds. 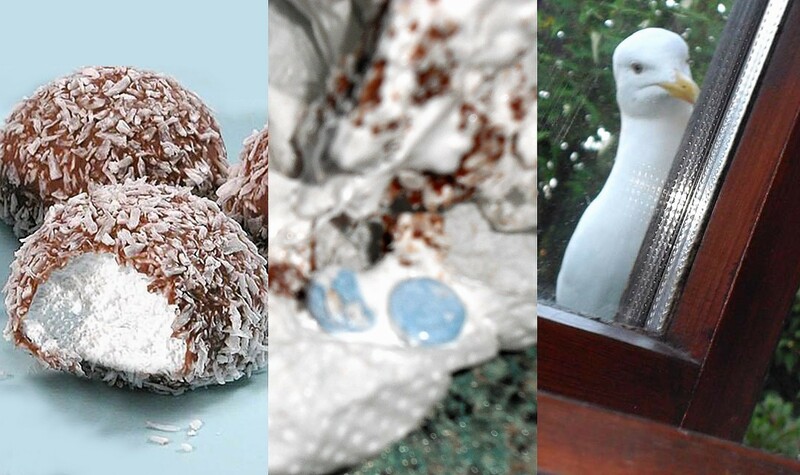 Police in Inverness yesterday issued a safety warning after snowball cakes full of poisonous pills were found in the in the Merkinch area of Inverness. 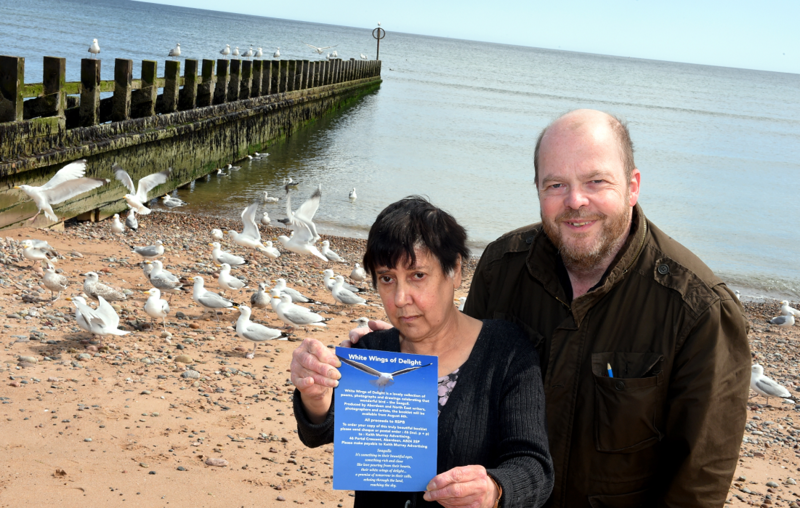 Moray Council is urging the public not to feed gulls in an attempt to rid the birds from the areas they currently menace. 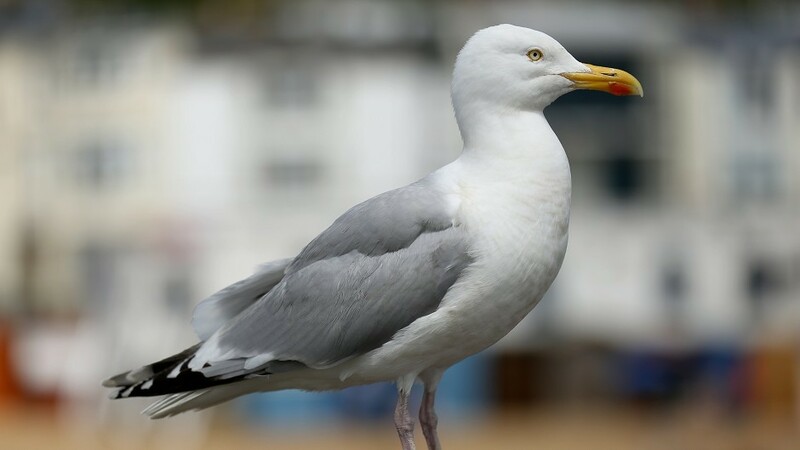 Council bosses have produced a "seagull survivor's guide" to help residents tackle problem birds. The public in Moray are to be warned over the dangers of sea gulls ahead of the next breeding season. 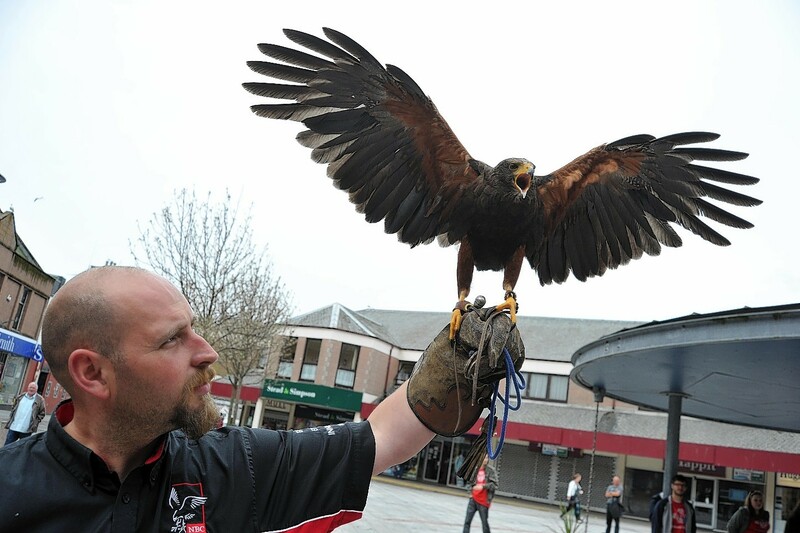 He was supposed to strike fear into the hearts of his foes as he swooped and circled above a north-east town. A hawk will watch over Stonehaven next week in a bid to rid the town of gulls. 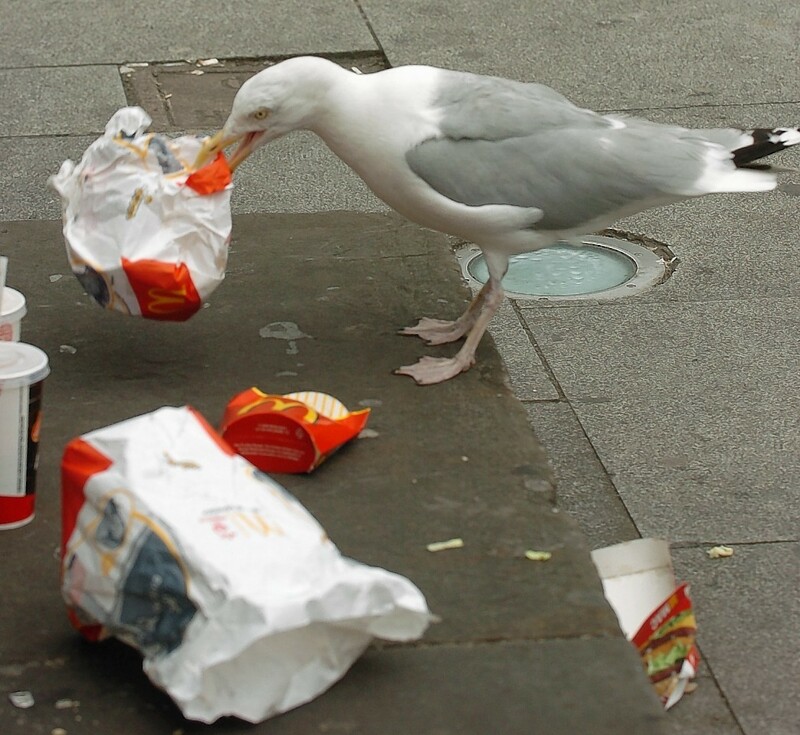 Scavenging gulls are giving schoolchildren a bad name, a head teacher has claimed.